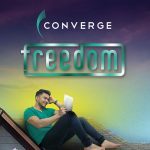 Converge is officially getting into the home video streaming service business with the launch of Freedom. 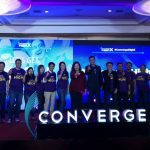 Converge FiberX subscribers are getting a free speed boost. 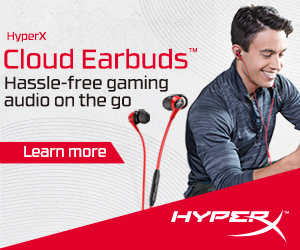 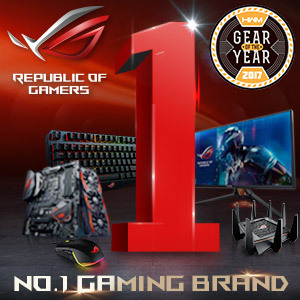 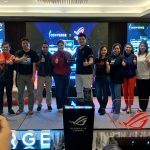 Converge and ASUS ROG announce a new partnership that makes it easier for subscribers to maximize their FiberX internet connection.